Louisiana Gov. 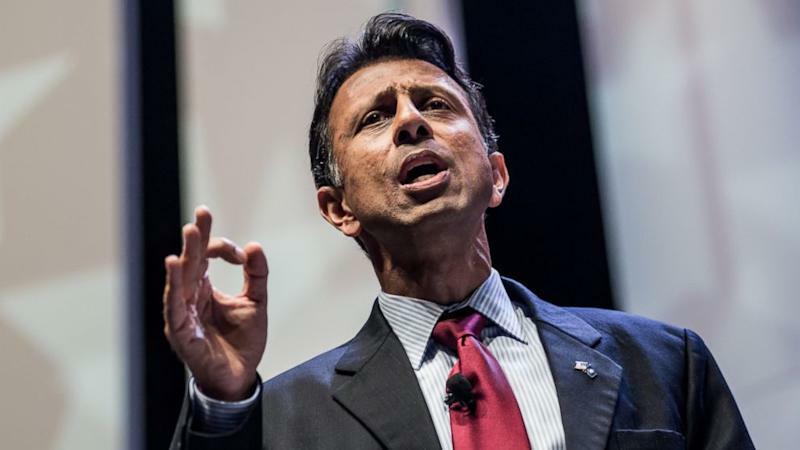 and Republican presidential candidate Bobby Jindal defended his controversial response to the mass shooting at Umpqua Community College in Oregon this month in which he blamed the shooter's father for the massacre. In a blog post on his campaign website, Jindal said the father of Chris Harper-Mercer should be embarrassed to show his face in public. Ian Mercer, the shooter's father, told CNN last weekend he was surprised to learn his son had gotten so many guns. Those comments sparked backlash, but Jindal doubled down Sunday during an interview on ABC's “This Week,” saying the father has no right to lecture the American people on gun control. The shooting on October 1 left 10 people dead, including the shooter, and nine others injured. Jindal, who barely registered in early polling, has seen a recent spike in his popularity in Iowa. The latest NBC News/Wall Street Journal poll has Jindal tied for fifth place.